"The Pygmy Bitamu died after falling from an Atanga tree. Zame cut off the little fingers and little toes of the dead man and planted them in various parts of the forest. They grew into the Eboka (Iboga) bush." 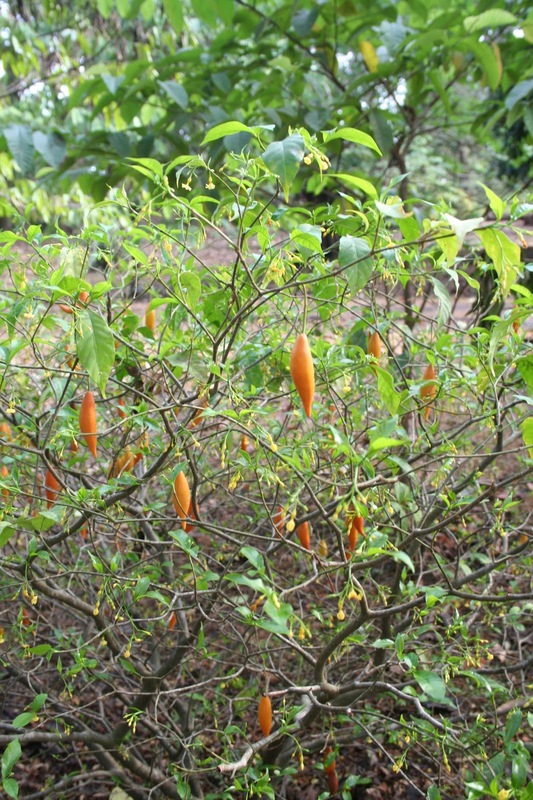 Iboga or Ibogaine (Tabernanthe iboga) belongs to the Apocynacae (Dogbane) family. Iboga, as a psychoactive substance, is classified as an 'indole alkyloid'. Attempts have been made to create the substance synthetically but have been shown to be too expensive. 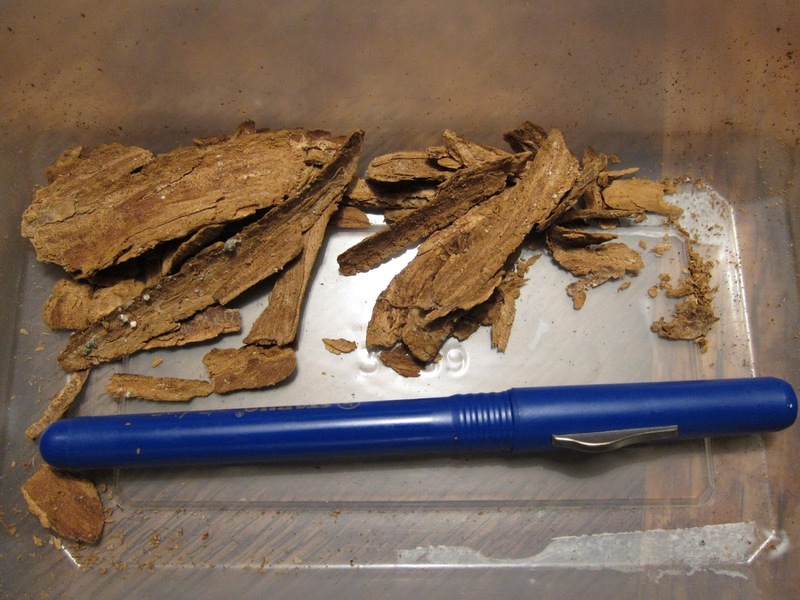 Most samples of the drug are made semi-synthetically (from another plant alkyloid) producing crystalline 'ibogaine hydrochloride'. Otherwise, the drug can be made directly from the root bark shavings. This is how practitioners of the 'Bwiti' rituals fabricate their iboga - the root bark of the iboga plant is crushed and drank in large quantities resulting in vivid hallucinations (eyes open or eyes closed), elevated mood, emotional clarity and dream-like visualisations of the past and the anticipated future. When the bark itself is simply chewed the result is a stimulating effect but an effect less pronounced than ingestion of the pulverized mixture in suspension/solution. Iboga has not remained 'undiscovered' by western medical practitioners nor by western drug abusers. But the medical use of this indole alkyloid, still difficult to artificially synthesize, is limited. In most jurisdictions, iboga is illegal or, at the very least, a controlled substance. 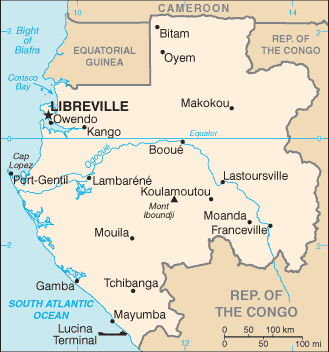 In Central Africa, home of iboga, the main purpose of the 'Bwiti' ceremony today is the same as it has been for centuries - to journey into supernatural realms, to encounter supernatural beings and to contact the spirits of the dead. The dead, mostly relatives or tribal wise men give the 'traveller' solace, advice, sometimes warnings - warnings about the future, warnings about the past, warnings about impending death - usually with signs, sounds, symbols or simply the experience of the 'traveller' just 'being there'. 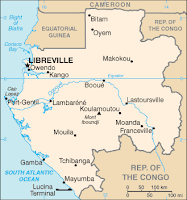 Ibogaine is used by the natives of Gabon not only `to see the dead`` but for initiation ceremonies.